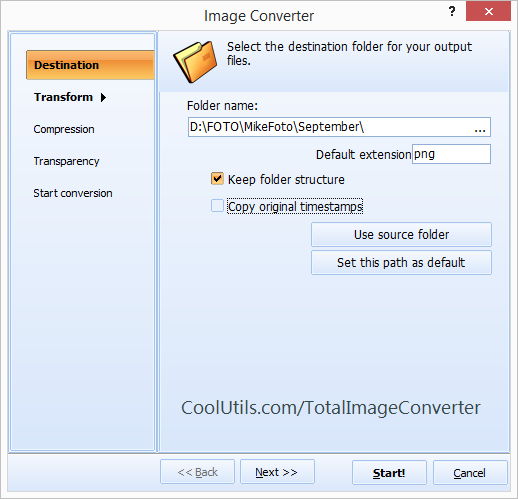 Besides converting BMP files to better graphic formats, Total Image Converter provides basic image formatting right in the program. There is no need to crop pictures before conversion, as everything can be done at once. Thanks to ability to crop BMP images in batch processing many files can become 99% faster. 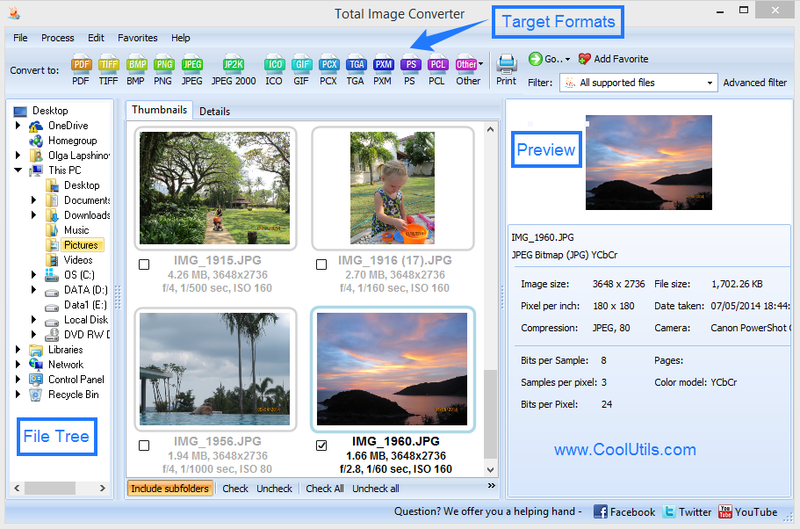 Besides cropping, Total Image Converter can rotate and resize BMP images. You can also put a picture into a frame or add watermark for authorship protection. All these operations can be made in batches to process all images maximally fast. That is why it is a very handy image converter with basic graphic editor inside. Moreover, you can handle cropping or other editing via command line, specifying all parameters in the code of command. 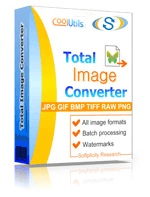 Try Total Image Converter with all basic image processing tools inside. With its help your BMP files can be optimized for further use very quickly and easily. Get a free trial version for a test! Crop TIFF Images in batches with ease.